During January 1, one Ukrainian military perished in the ATO zone. 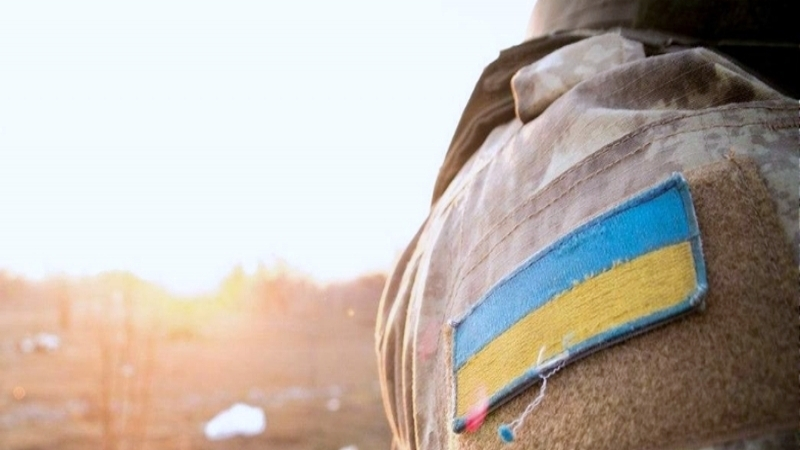 According to the press secretary of the Ministry of Defense on ATO issues Oleksandr Motuzyanik said, the ATO fighter died as a result of an explosion on an explosive device near Novotoshkivske settlement of Luhansk region. Motuzyanik said that during the past day in the ATO zone, the militants carried out only 5 targeted attacks at the positions of the Armed Forces of Ukraine, including using mortars of 82 and 120 mm caliber. The Ukrainian military returned fire in one of the cases. Earlier it was reported that the first day of the new year did not bring peace to the Donbas, according to the statement of the headquarters of the ATO.. In particular, the Russian occupiers continue to fire on the positions of the Armed Forces of Ukraine with weapons prohibited under the Minsk agreements. Reportedly, the Russian occupants, even on New Year's Eve, continued shelling the positions of the Ukrainian army in the Donbas. Russians left militants without "New Year's bonus"